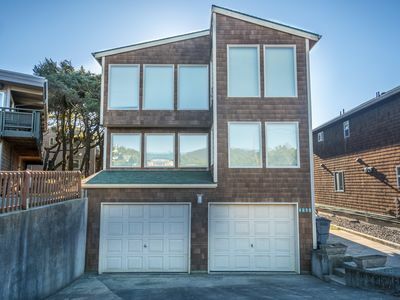 Spectacular ocean views surround living and dining areas and well-equipped kitchen. 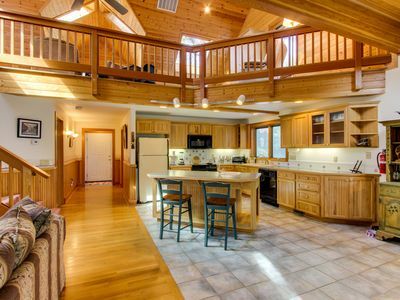 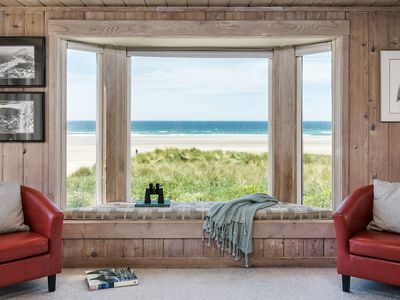 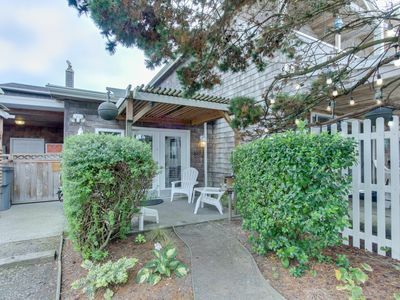 Curl up with a good book near the cozy wood stove or play table games while enjoying the ocean vistas. 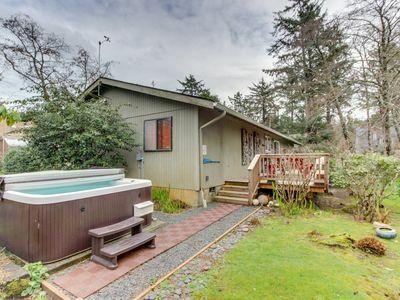 Three bedrooms, two baths and additional sleeping accommodations on the full-size sofa sleeper in separate family room. 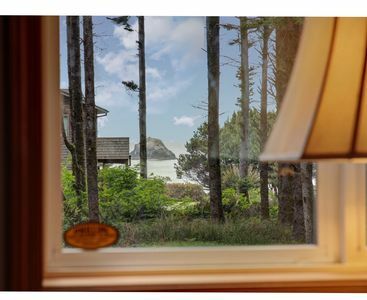 Flat-screen TV with cable and DVD, stereo/CD player -- Free Wifi, of course. 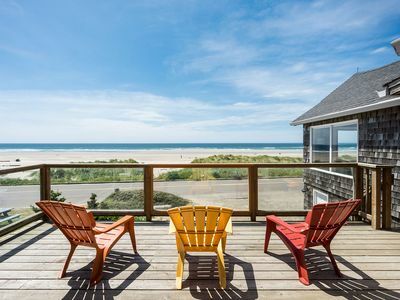 Grill steaks or seafood on the expansive oceanfront deck, or simply watch beach activity from the back yard. 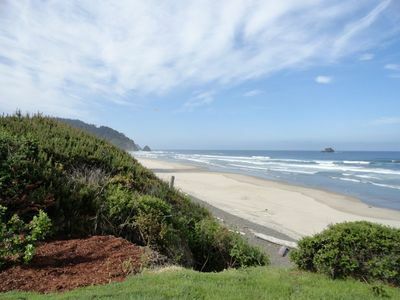 Quick, easy walk to the inviting beach. 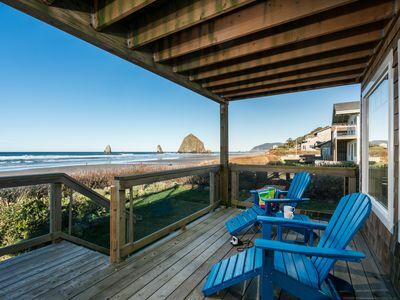 Dog-friendly cabana and studio with close beach access plus spa suite! 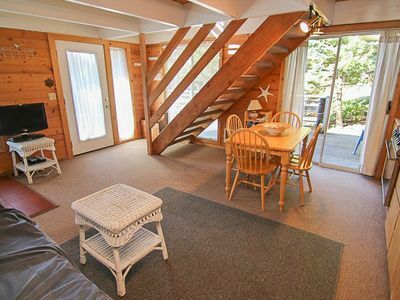 Dog-friendly cottage with close beach access, room for six! 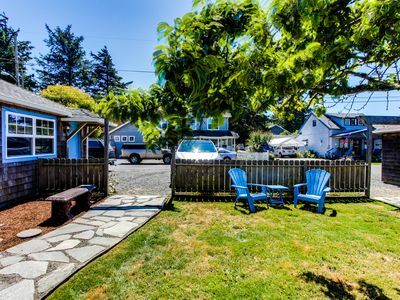 MERMAID~MCA 1456~Enjoy the great location close to town, beach and the park! 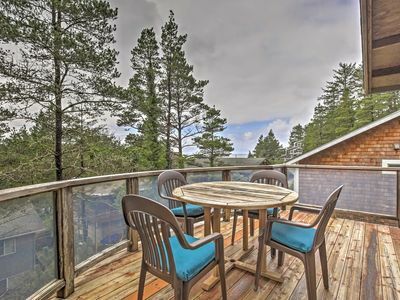 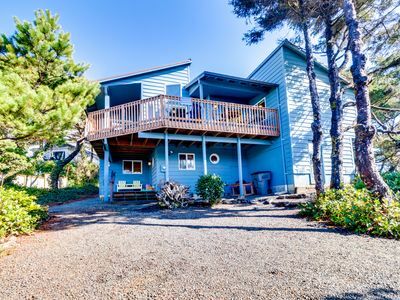 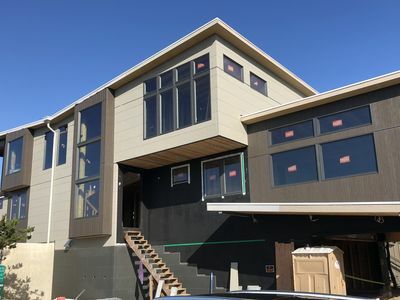 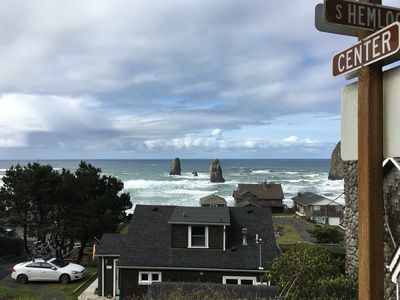 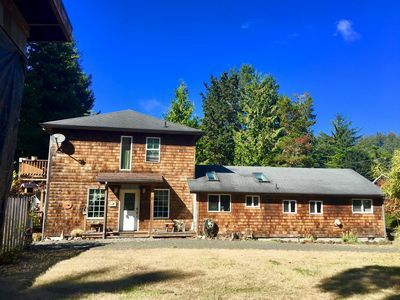 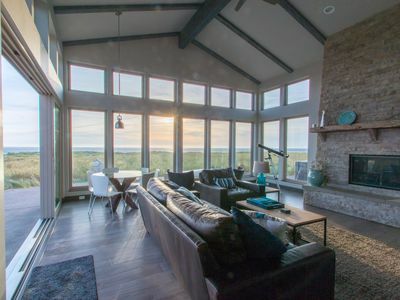 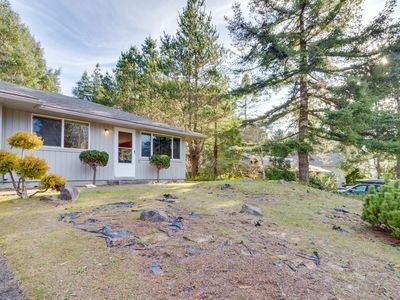 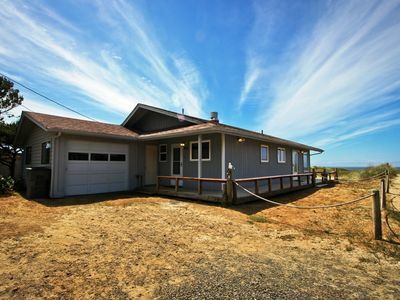 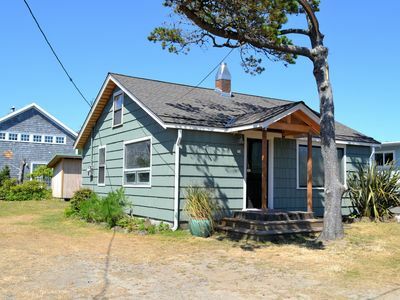 Large Manzanita House w/ Balcony & Ocean Views! 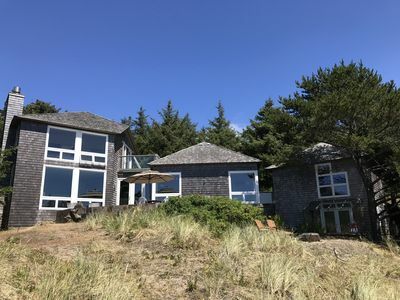 Ocean View- Private Quiet North Coast Nature Cottage on acre in forest!